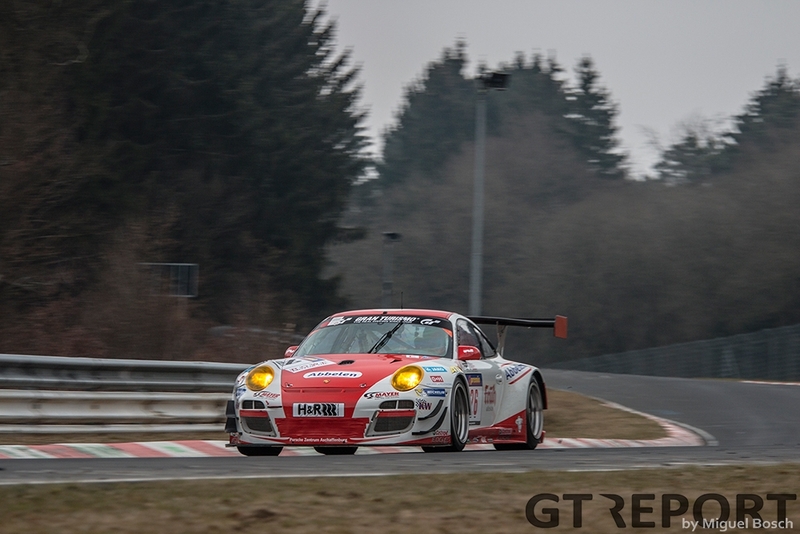 Under the threat of snow, VLN opened the 2015 season with the Test- und Einstellfahrt on Saturday. Although the field was fairly small with less than 70 cars making the trip to the Nürburgring, most of the big teams showed up. 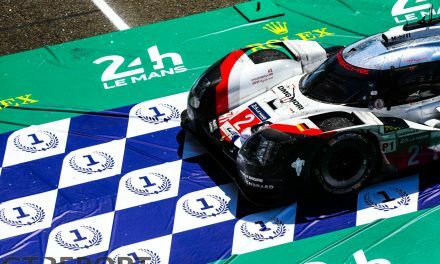 Most with their regular cars, some with development cars, and one with a legend. 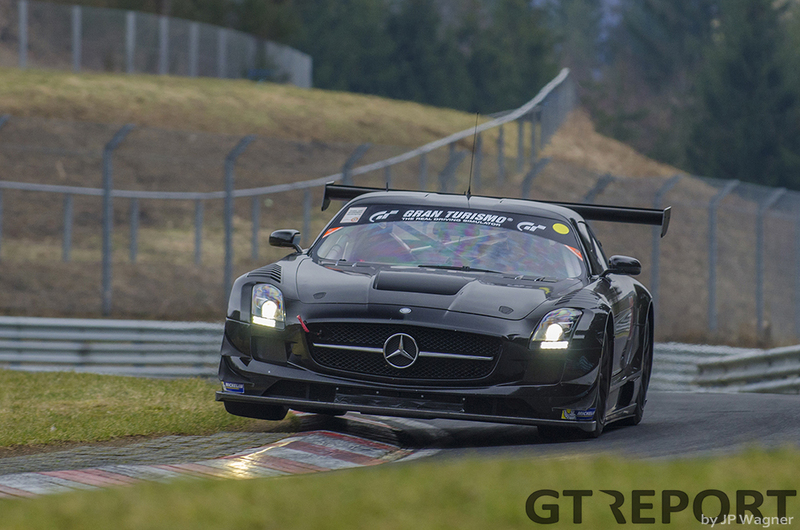 Now that the darkness of winter is behind us, VLN traditionally started the new season with a testing day. 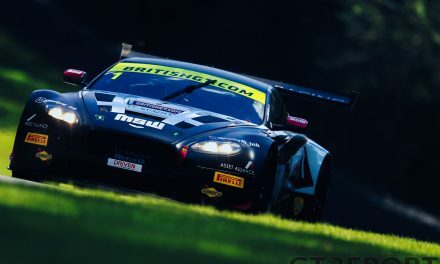 Many of the smaller teams chose to be in Italy for the 12 hour race in Mugello, while others went for a track day at Spa-Francorchamps. 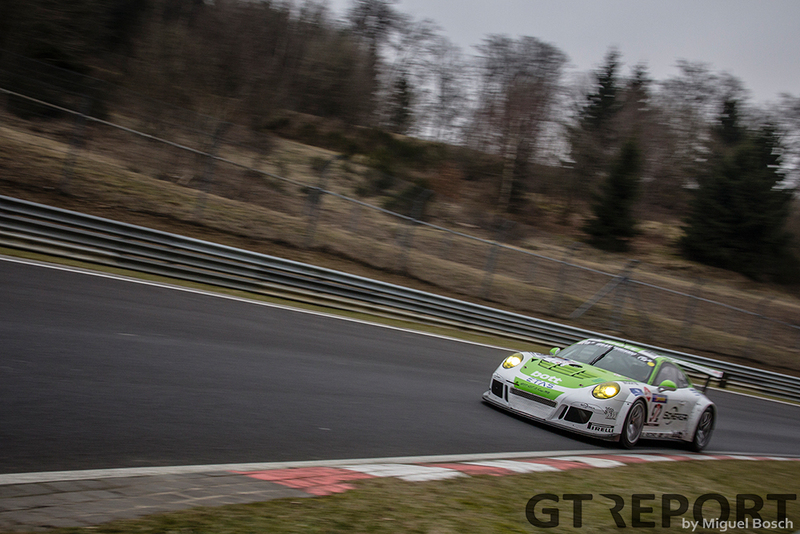 Their absence gave the GT3’s some more room to stretch their legs on the 24.358 km long Eifeltrack. 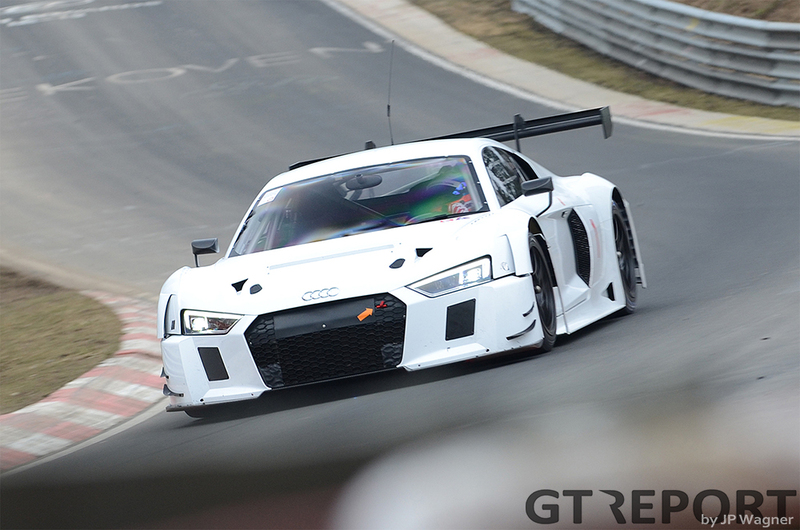 Phoenix Racing, together with Audi’s quattro department, brought the brand-new R8 LMS GT3 back to the Eifel. Although we had seen the spy-shots of the prototype in late 2014, today was the first time this new monster was seen in a public test, only days after its FIA Balance of Performance test at Paul Ricard had made it eligible for official GT3 racing. Local hero Frank Stippler and Audi colleague Markus Winkelhock shared driving duties, totalling 424 km through the forests around Castle Nürburg. 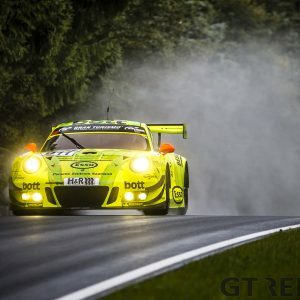 In Manthey Racing’s garage, an interesting car was to be found. It had the looks of a Porsche 991 GT3 Cup racer, but modifications to its bodywork suggested something experimental was going on. 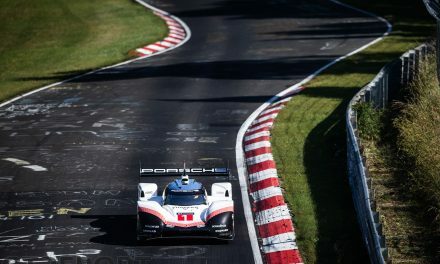 The speeds at which it raced by didn’t help Porsche Motorsport very much in concealing the true purpose of this sophisticated piece of machinery either. 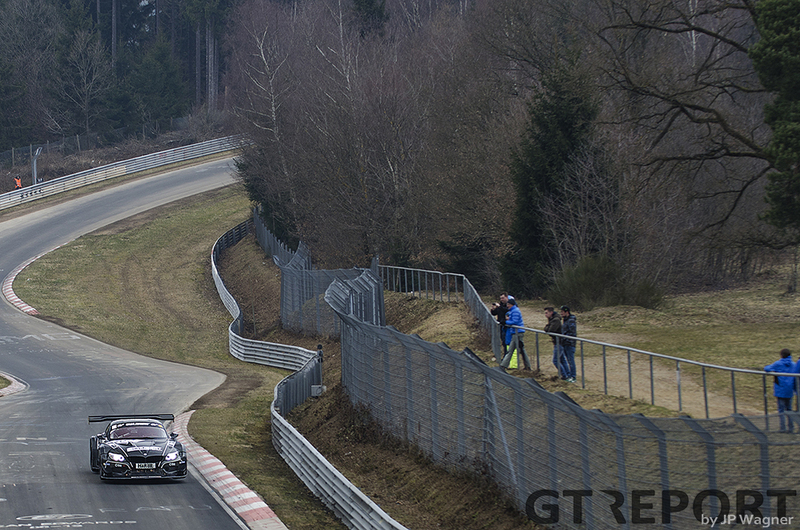 At the end of the 2014 season, Vita4One Racing returned to the Nordschleife. 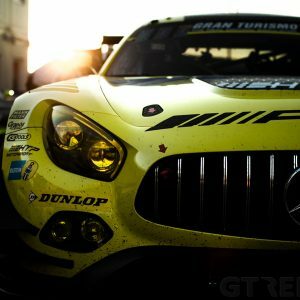 After a short absence from motorsport, Michael Bartels got the crew back together and went racing with his BMW Z4 GT3. 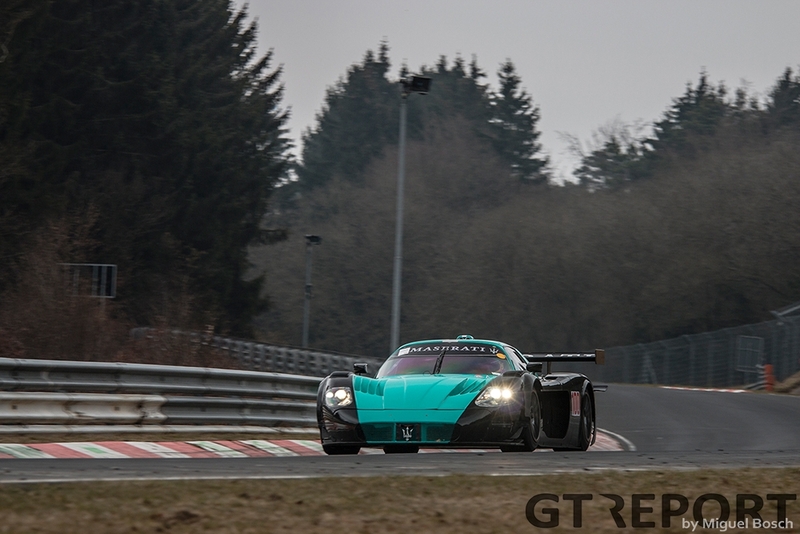 When word came out that the team would once again return to the Ring for the Test- und Einstellfahrt, few people would’ve thought that it wasn’t the BMW, but the brilliant Maserati MC12 GT1 that would be lapping the legendary circuit. Yet, that is exactly what happened. Could this be a new addition to the field? It’s doubtful. 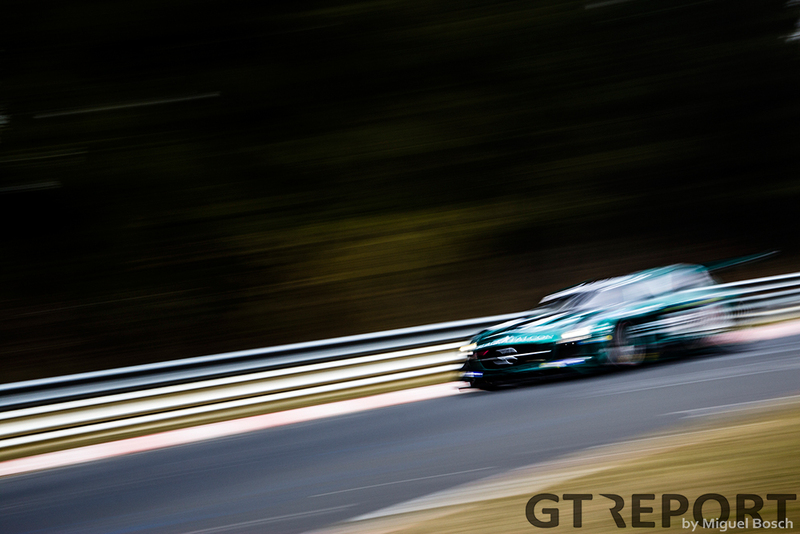 But just seeing one of the greatest cars that GT racing has ever known living it up at the Nordschleife, was a dream come true for many. 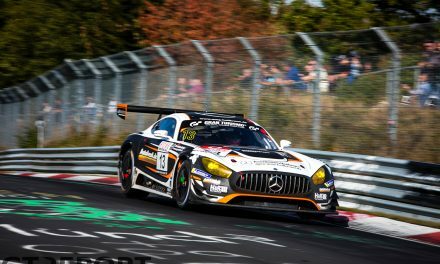 It will take some getting used to: Haribo Racing with a Mercedes-Benz, rather than a Porsche. The team from Bonn decided, after a disastrous 2014 season, to switch to the brand from Stuttgart. 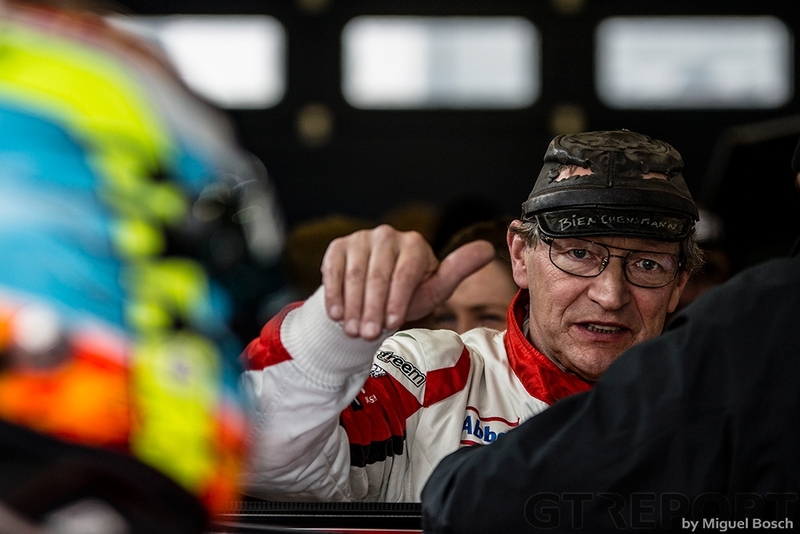 None other than Uwe Alzen joins Mike Stursberg, Norbert Siedler and Marco Holzer in a leased Mercedes-Benz SLS AMG GT3, which will soon be replaced by a Mercedes-AMG GT3 of their own. As the day drew to a close, a cold winter shower brought a definite end to the session. Only two weeks remain until the first race. 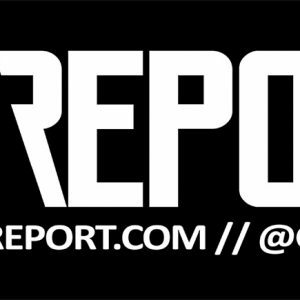 On 28 March we will know who is right on the pace and who still has work to do.